Createspace Independent Publishing Platform, 9781533347145, 464pp. Sometimes the darkest secrets just won't stay hidden, no matter how deeply they're buried. Tallahassee PI Sydney Brennan is torn between loyalty to her mentor and duty to her client-facing life in prison-when her investigation uncovers a long-buried secret that someone is willing to kill for. How far will Sydney go to protect her friend's past, and his life? 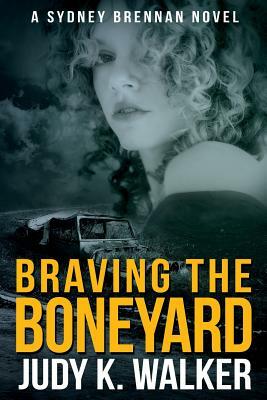 Braving the Boneyard is the fifth installment in the Sydney Brennan Mysteries, featuring the Florida private investigator with a knack for getting into trouble who doesn't know when to quit. If you're looking for a mystery with believable characters and "just enough humor to offset the dark," click to download and read Braving the Boneyard today.